When it comes to home decoration, there is nothing comparable to simplicity as in minimal designs being opted for barely minimum decorations and decking up the homes. 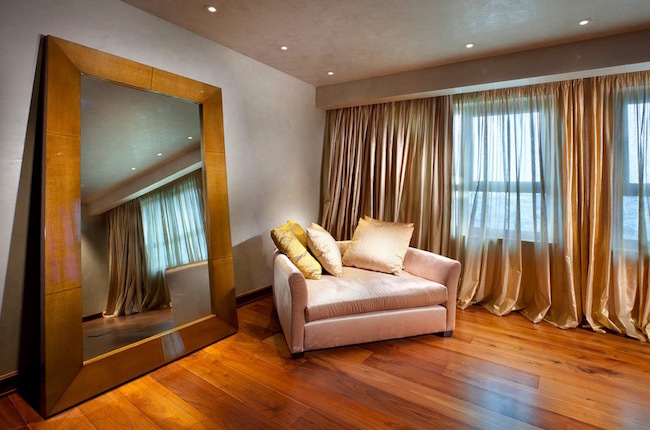 Talk about the walls of the home; while some people prefer blank walls with nothing not even a wall sticker or any wall hanging, there are many people who wish to decorate the walls of their room if not of the complete home with something to add a bit of charm or give it a lively touch. If you are the one who has recently given your home a makeover or planning to do so in the nearby future and wondering how you can decorate the walls of your home in such a manner that it freshens up the mood of the people sitting in the room, then today’s post is for you all. Here we have listed down some really creative ideas that we believe you all would definitely love to decorate the walls of your home with. Take a look! This is one idea to decorate the walls of any modern homes that will never go out of trend. 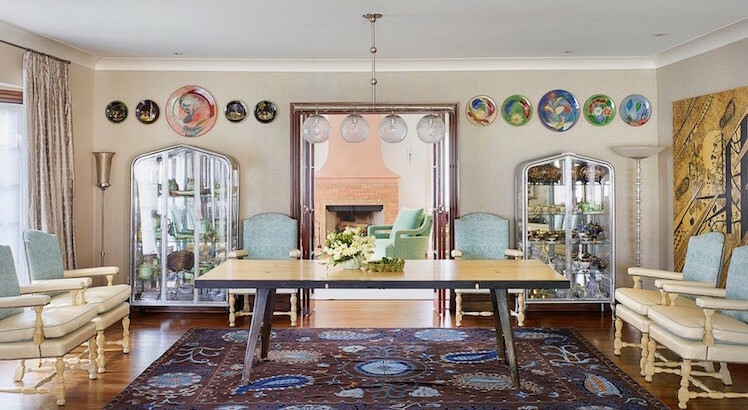 Ensure you hang the frame in such a way that there is a luxury eating right in front where on can sit down and enjoy taking a look at your family pictures. 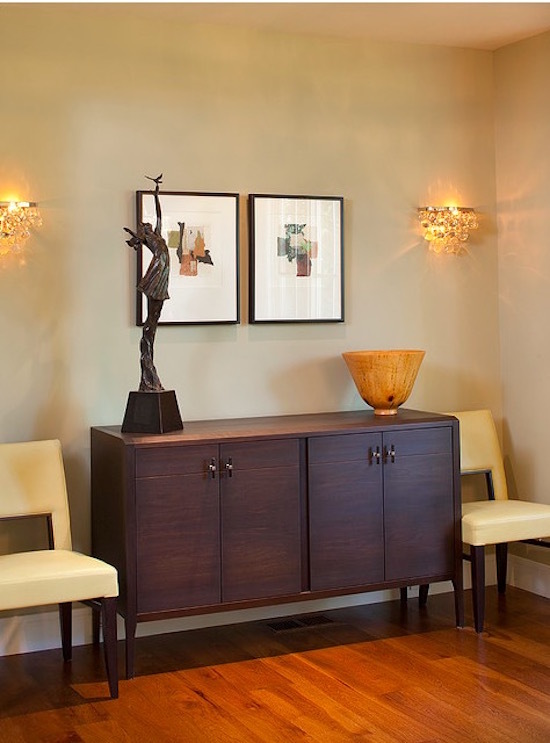 You can deck-up even the smallest areas with elegant sconces to add some sparkle to the plain wall that would become bright with these sconces. You can either go for the framed pictures idea that is mentioned above (number 1) or there is yet another cool idea that you can try your hands on. Use family photos to make a customized wallpaper design to give your interiors the personalised touch and making the walls look all the more lively. Am I talking too much about the pictured wall décor. Okay, I promise this one would be the last one. 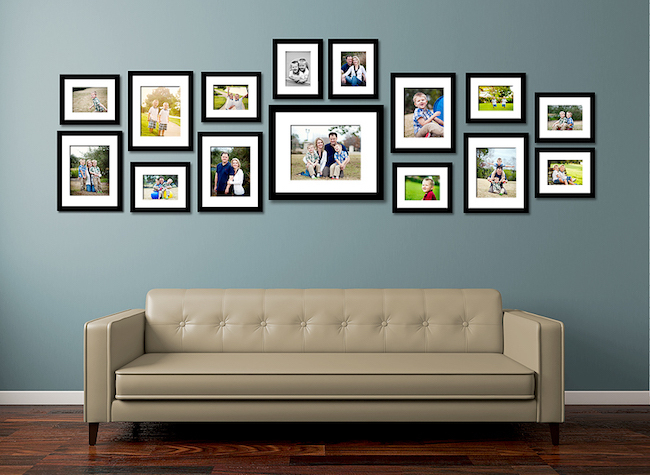 If you have idealised somebody or you have a huge picture of someone close, or anyone (as per your choice), you can get the picture made into a grid in the and put the same on the wall of your living area. 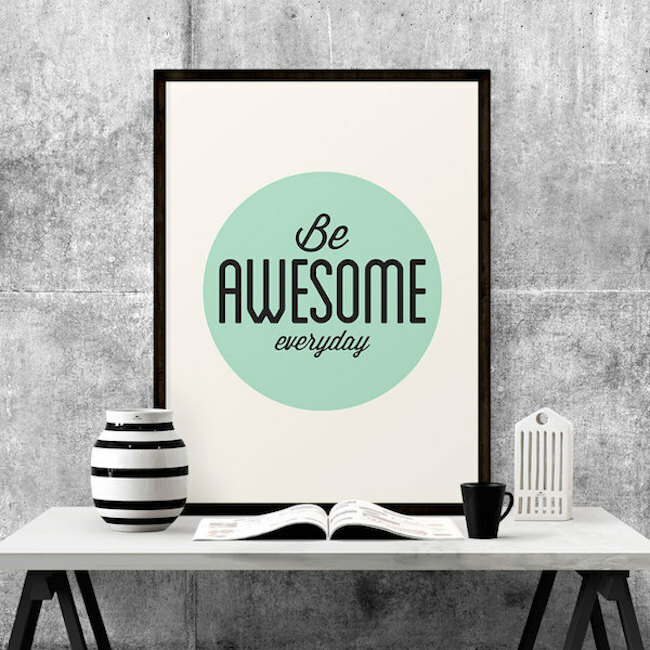 Remember our article on the 15+ Creative Motivational Posters for your Home Office. Same way you can go for any kind of motivational, and inspirational wall posters to decorate the walls of your home. 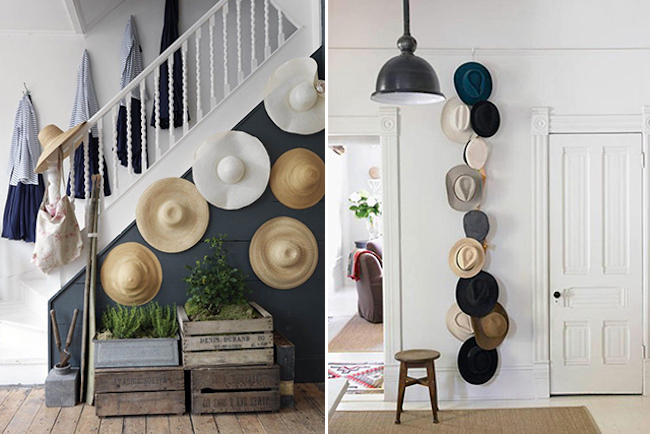 If you are fond of hats and have a good collection, you can hang the hats and some little baskets on the wall above the bed. Also, you can add some vintage products to make the wall look all the more conventional. Now this one is a too a wonderful idea to make your walls lively and not overdoing. You can spruce up the wall of your home with plywood in such a way that it gives the cool geometric effect. 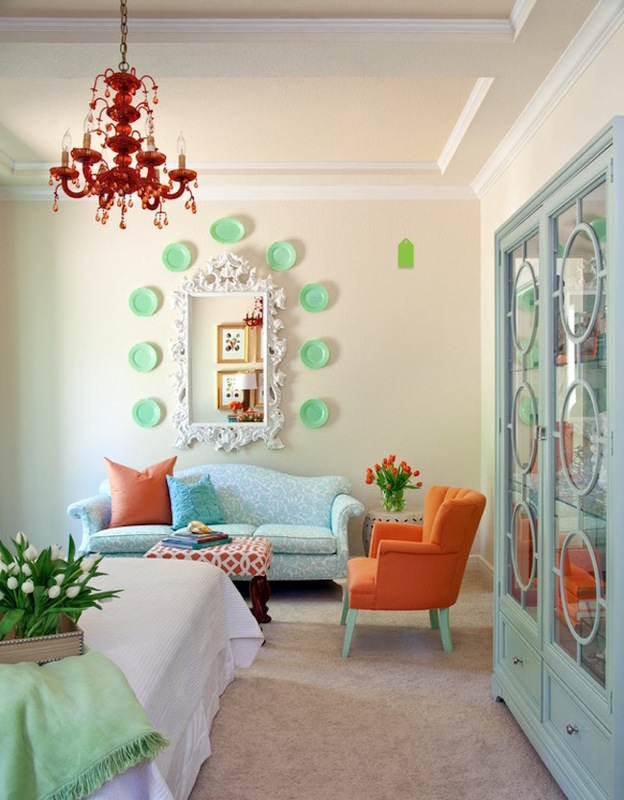 See if you have some unused plates at home, you can use them to decorate the walls of your home. This is one inexpensive way to give your walls a different and lively feel. Also, in between you can add a framed picture or something you wish to. You can go for idea vertical or horizontal slides to decorate the walls. 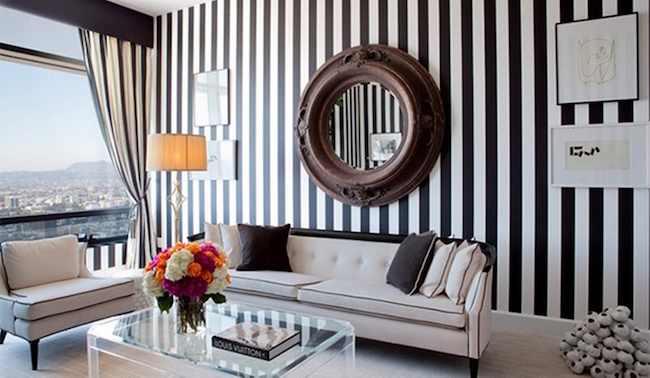 Painting stripes on the walls is easy and quick idea. Choose the colors of your choice and enjoy cutting the boredom. To quickly sum up, here I would say, if you have that creative bent of mind, nothing is impossible, you can come up with super cool ideas of your own or else take suggestions from your friends. If you have tried out any of the above idea, why not send in the picture of the same and let us know how it looks. Also, if you have your ideas to share feel free to do so.